An enjoyable small business loan experience, finally. Quick reviews and approvals, minimal paperwork, 60 second eligibility checks, online data capturing. If you need a loan, we are the only solution you need. From loan application to eligibility checks to actually getting the loan, Loan Frame manages every step of the way. When your business needs that extra push, we are by your side. Custom-made loan in just 4 steps for SMEs. It's extremely simple with very little documentation and hassle. Minimal paperwork with easy document upload. We match your business with the right lender and provide you with loan options to select from. 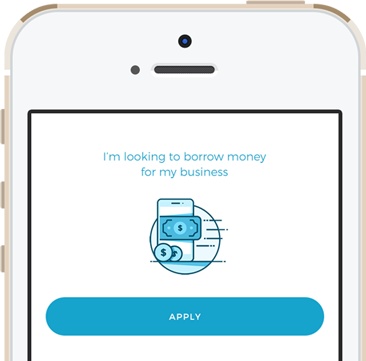 (The) fin-tech startup provides a marketplace platform to lenders and SMEs, facilitating both secured and unsecured loans.. When it comes to money, time is money. Our application process is fast and automated. Get your CA fill your financial information with a few clicks. Our proprietary algorithms can review your business health digitally in minutes. Supporting documents are few and can be easily uploaded. Switch seamlessly between our website and mobile app to get the latest information on your application. You can start a new application, track your application, view your loan offers and keep an eye on repayment schedule through our app.